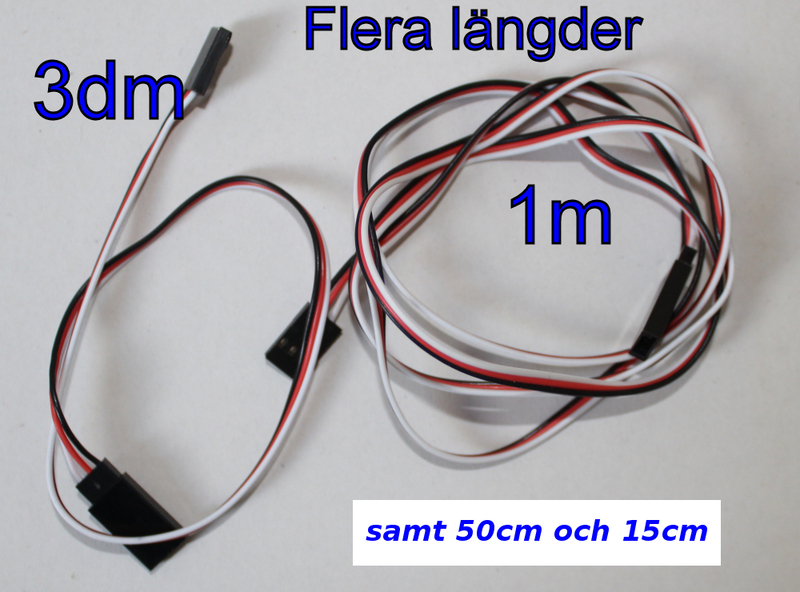 Used with MGP servos and forl LED connections with the LED driver cards. Available in four lengths, 15, 30, 50 and 100 cm. Select length when ordering.